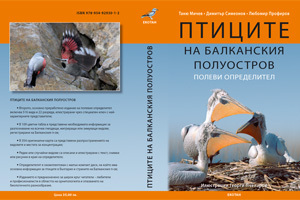 The second edition of the field guide 'The birds of the Balkan Peninsula' with authors T. Michev. D. Simeonov and L. Profirov, and illustrated by G. Pchelarov, is printed out. The enlarged and wholly revised edition contains 109 colour plates comprising the information for 22 orders and 516 species of birds found in the Balkan Peninsula. 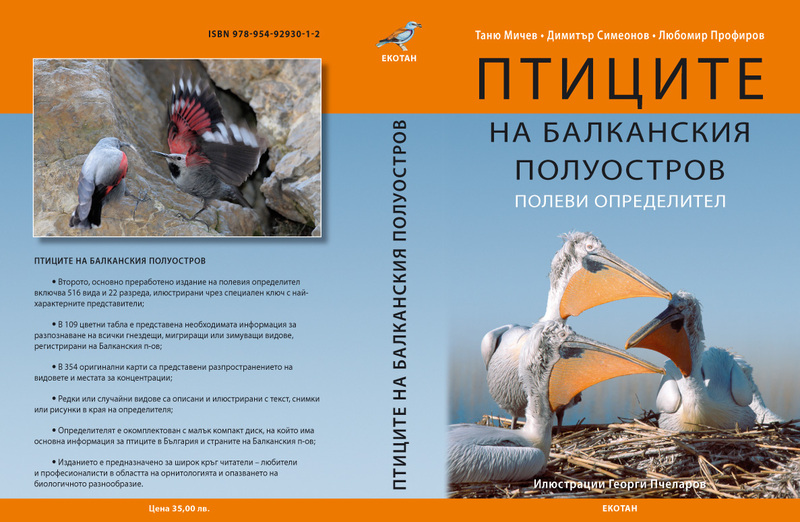 The official presentation of the book will be held on 8 April 2013, 17:30 at the main foyer of the National Museum of Natural History, 1 Tsar Osvoboditel Blvd.